Last edited by Kiryu; 09-07-2017 at 11:42 PM..
Is that Zaruba as a bike??!! 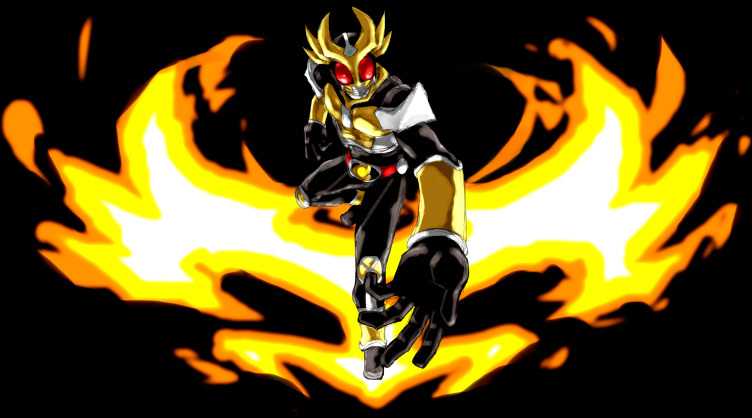 Wait does this mean if Garo sets him and the Zarubike on fire, would that make him Ghost Rider? I'm on board. The only way is up after the last one. 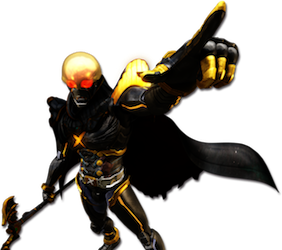 "New Garo project? Oh boy, I can't wait to... oh, another cartoon. Nope." Well, that guy looks more jacked than the armor. Like the Rook characters design, and the art style for the characters is appealing in general. 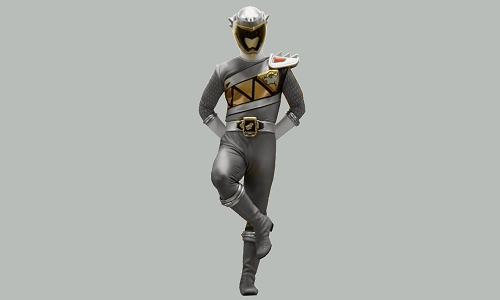 Every time I hear new Garo something I'm expecting it to finally be the Raiga movie. So....the first episode aired shouldn't we open a discussion thread or something?